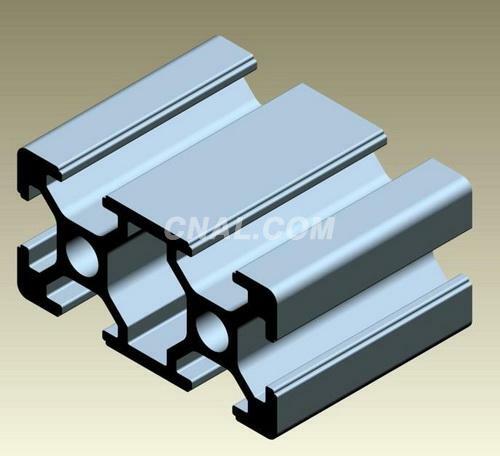 Assembly Line Aluminum Profile Manufacturer - Foshan Nanhai Xiongxin Aluminum Co., Ltd. Various surface treatment according to your requirement! Various colors according to your requirement! Have own R&D team, QC team. OEM ODM OBM are accepted! Various surface treatment, shape, colors according to your requirement!